To teach English in Norway it is best to have an advanced college education, and a teaching certificate recognized by the country of Norway. Prospective employers usually prefer teachers with Norwegian citizenship, require college education, and prefer applicants to be present for the interview process. 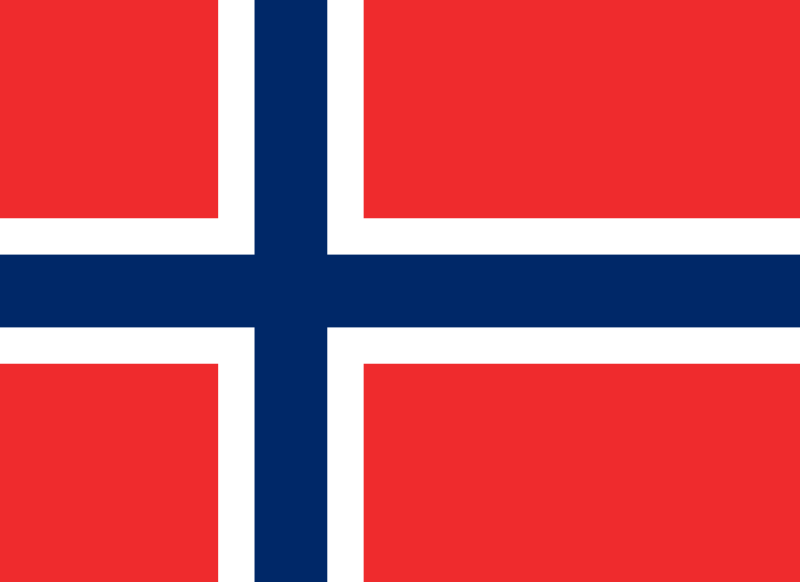 Norway is a country in northern Europe, and the capital is called Oslo. Most teachers will find employment in international schools or private language centers. Research Fellow -"Teachers� Effects on Student Outcomes"
TESOL Certification for Teaching English to Speakers of other Languages in Norway.